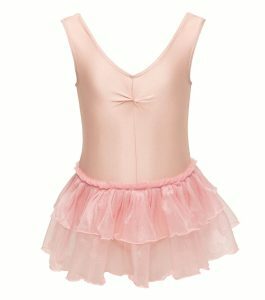 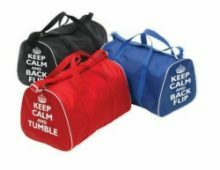 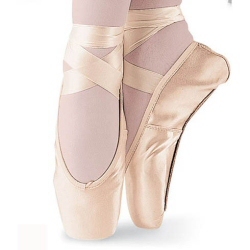 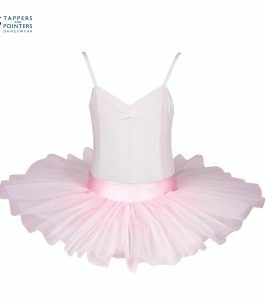 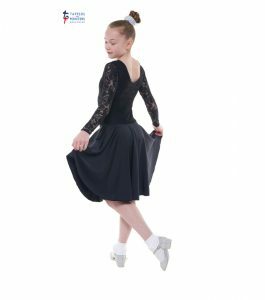 We stock a wide range of dance skirts for girls and adults. 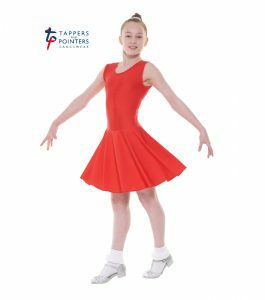 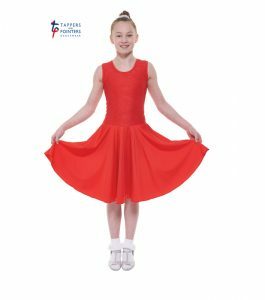 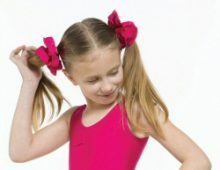 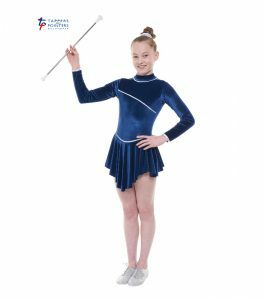 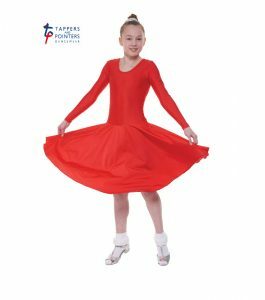 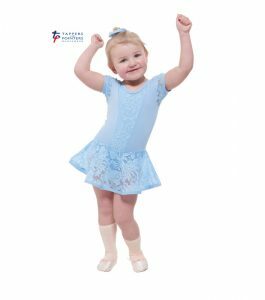 Our range includes georgette wrap-over skirts, voile skirts, poly crepe skirts, circular skirts, skirted leotards and tutu style skirts. 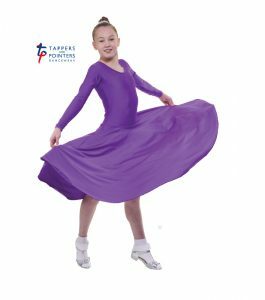 Our skirts come in wide range of colours and patterns.